Ok, really looking forward to this. When can we expect it's new release date? Since the beginning of work on the Fokker DXXI and PZL P.11, we rightly assumed that they would be very ambitious projects. We want to give modellers a thrill while opening these boxes. The size and complexity of the models, which are their key advantages, have a decisive influence on the course of a production. Now, nearly completing the work, we can see how many details still need to be fixed. Releasing such historically significant subjects, we must make sure that any errors are eliminated to a level allowing full enjoyment of the box' content. Looking realistically at the current progress and remaining workload, we came to the conclusion that we need a little more time. The team is working at the maximum speed but we need additional few weeks and therefore have to move the Fokker DXXI's release date forward to the end of January. We feel that we owe you apologies for this. We admit we set the initial date too soon and it is our lesson for the future. We duly apologize and we thank you for the support you show us every day. We really appreciate it. It gives us extra strength. No need to apologize for doing the right thing. I appreciate the quality and desire to approach perfection that characterizes your products. 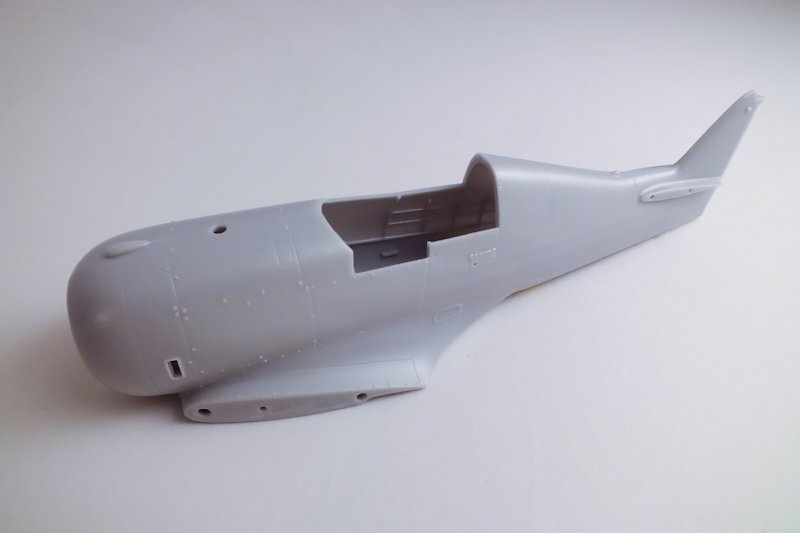 The chance to get a fine PZL P.11 and Fokker D.XXI in 1/32 scale is really worth the wait to get it right. I agree with Tnarg. Glad you take time to get things right. Sure, I want to get my hands on a DXXI, but I'd rather have a excellent model then a mediocre one. Since the beginning of work on the Fokker DXXI and PZL P.11, we rightly assumed that they would be very ambitious projects. We want to give modellers a thrill while opening these boxes. I yet have a thrill even when i open a trumpeter Mig-15 box....(yes, i'm an emotional guy) So i dont even think about what it could be when i'll be opening THESE boxes ! Take your time, i think we can all wait a bit more, especially for such great models ! Fantastic work - I congratulate Silver Wings on a great subject choice (I personally like this particular aircraft type). 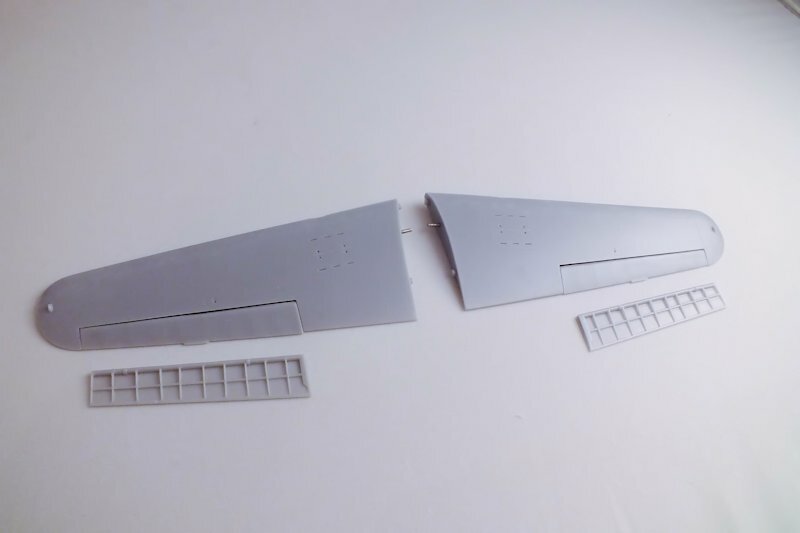 Having made similar full kit master patterns in the past, I can fully appreciate the sheer amount of hard work and dedication (not to mention skill) that is required to bring such a kit to fruition - I wish Silver Wings much success with this kit. Thank you Derek, this means a lot to us ! At Silver Wings, we are always focused on providing high-quality kits of interesting subjects for our friends and customers. For 2015, we are pleased to announce some changes that we hope you find as exciting as we do! 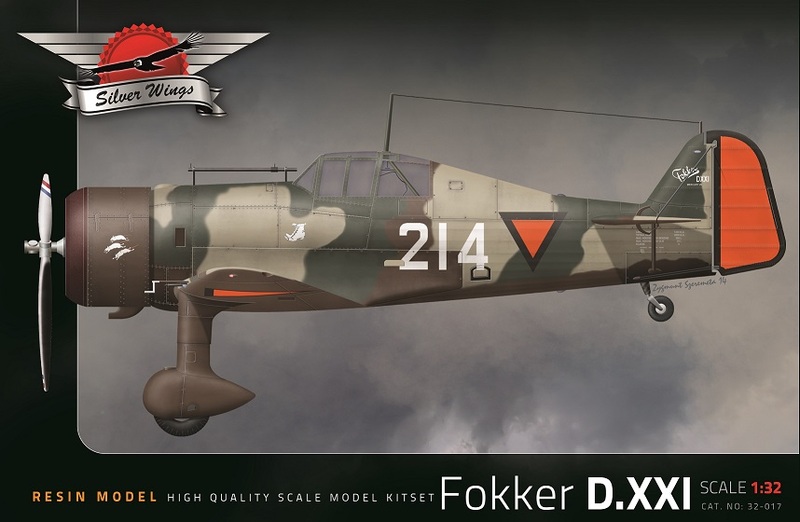 A long-awaiting kit, the previously announced Fokker D.XXI is now available to buy, and the PZL P.11 is almost ready and will become available during next two months. As we continue to branch out and expand our subject matter from our "silver wing" roots, we also have a couple surprises coming for fans of Italian and Russian aircraft. We have also made some changes to the design of both our instructions and boxes which we hope you will like! 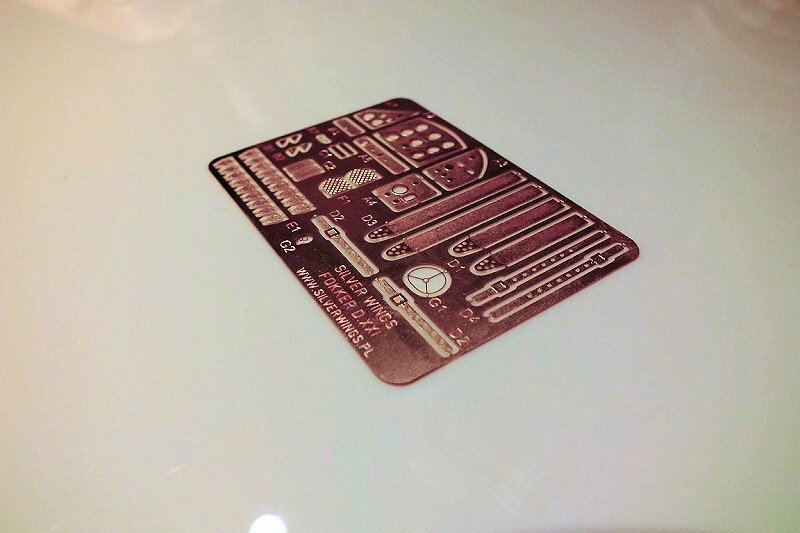 Additionally, we are pleased to announce a new category of Silver Wings Kit - the Silver Limited Edition kit. The concept with these kits will be subjects which we feel deserve a little something extra. 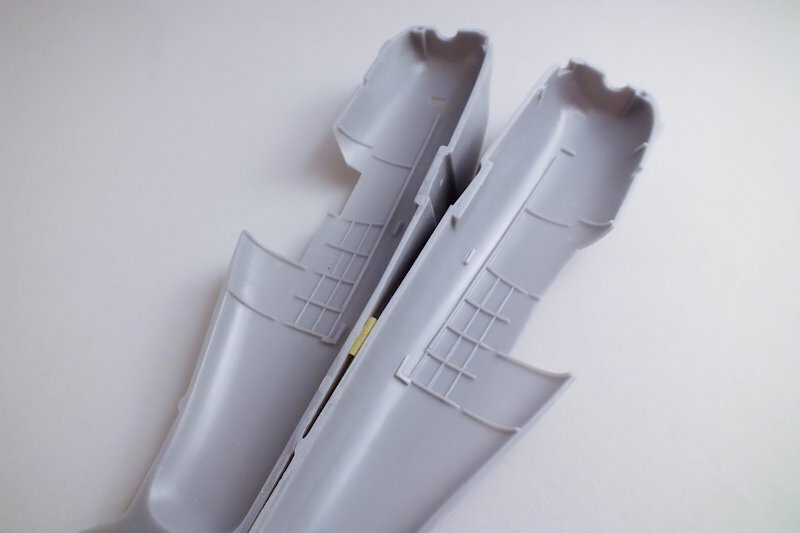 The Silver Limited Edition kits will include a distinctive box design with original "in motion" drawings, a high-quality printed poster, additional metal parts (such as gun barrels), and increased amount of available markings included in the box. Silver Limited Edition kits will be produced in a very limited series which from definition will not be repeated once sold-out. 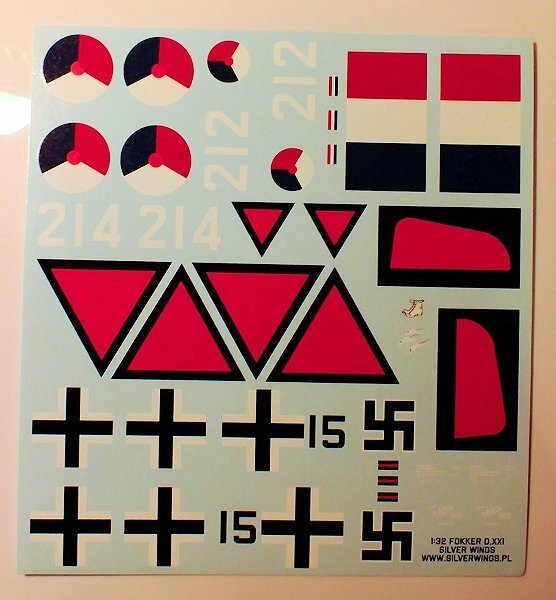 Speaking of new kits, we are pleased to be able to kick off 2015 with our first new kit of the year, the Fokker D.XXI. It has three colorful markings schemes - two Dutch and one German. We are now ready to accept orders for this kit. Please write us at silverwings@silverwings.pl for order details or order via you local distributors website. Great to see this one coming out and the P.11c later. I am wondering about the Italian and Russian "surprises" and hope those might include a Polikarpov I-15 and an IMAM Ro-37 (inline version) in Spanish Civil War colors. So many great things coming out. Looks great but I can't find a price on the website.